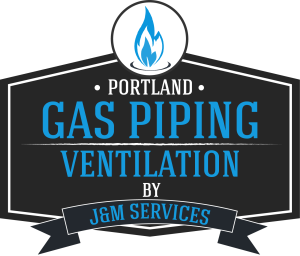 What’s the single biggest challenge I’ve faced in operating a specialty company, that only specialies in Gas Piping, Air Duct Cleaning and Ventilation? 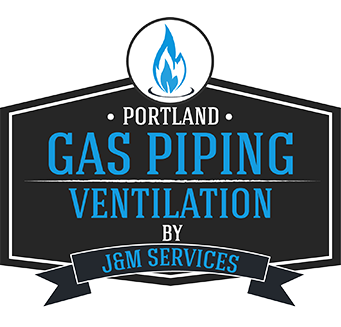 Anytime you’re thinking about hiring a contractor to do work in your home it’s important to know who you’re hiring, but even more so with a Gas Piping Contractor. We are always trying to keep our customers, and potential customers, up to date with good information about the Gas Piping industry. In that spirit we like to share good blog articles when we find them, and this one is really good. This article will give you a good checklist for things to look for and questions to ask before you decide on who you’ll hire as your Gas Piping Contractor, but the information is not only good for Gas contractors. 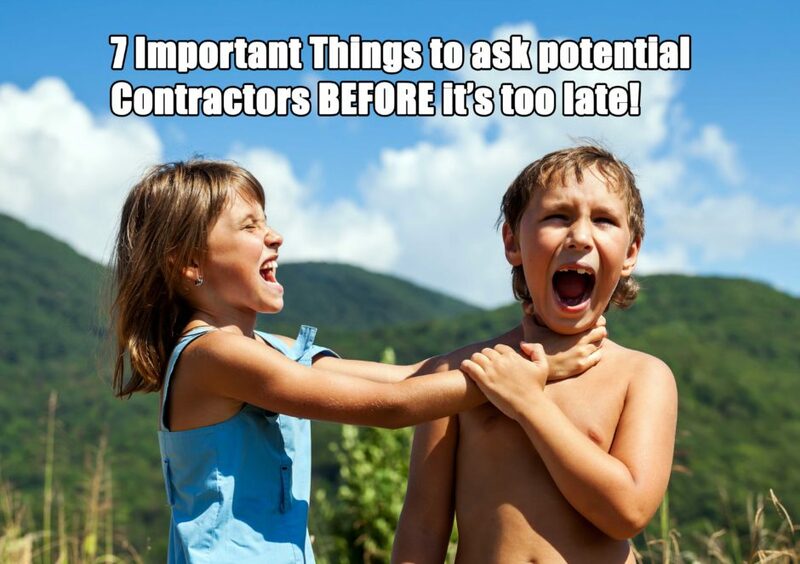 You can follow this guide as a way to do some due diligence on any contractor in any trade you’re thinking about hiring for work on your home. Your home is likely you single largest investment, it’s worth asking a few questions to make sure that you’re hiring the right company for the job. We’d love to hear your thoughts and feedback. If you have specific topics you’d like us to address feel free to reach out and ask, we’re here to help. You can email us or comment in the section below with your questions, we try to be prompt about answering. Thanks for your interest, and good luck with your project.